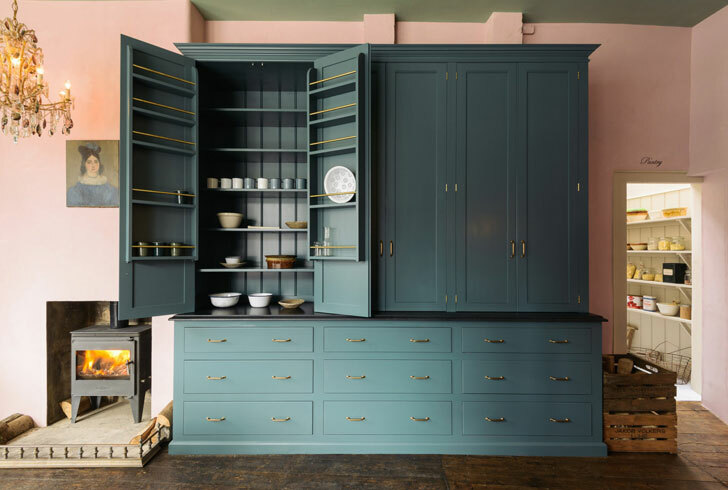 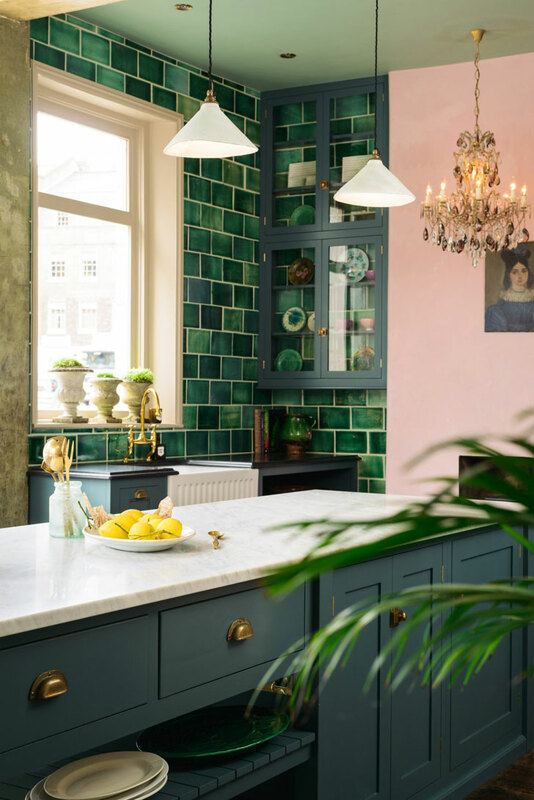 This new kitchen by British brand Devol is just stunning! 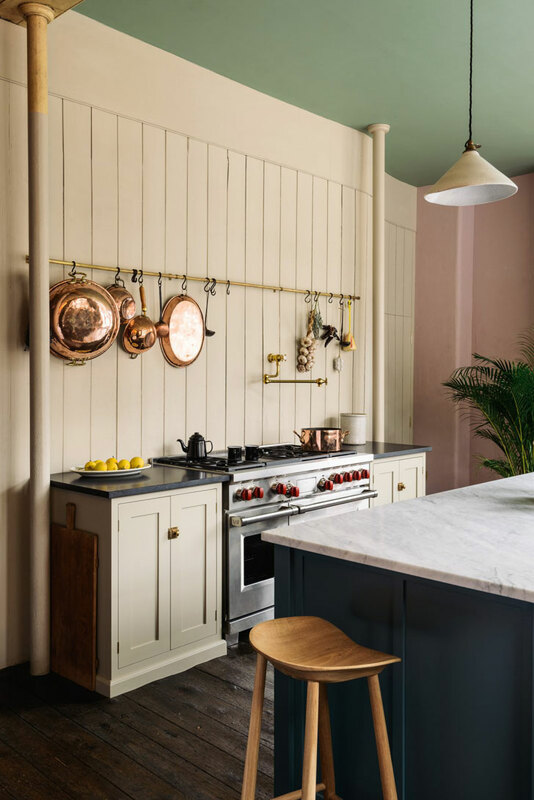 Even pink walls look so stylish. 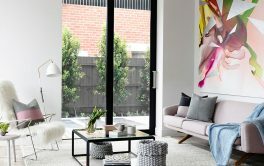 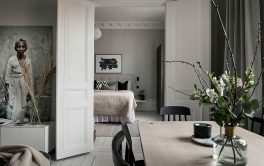 By the way, the whole color scheme is quite a bold and unexpected choice for usually neutral and muted English interior. 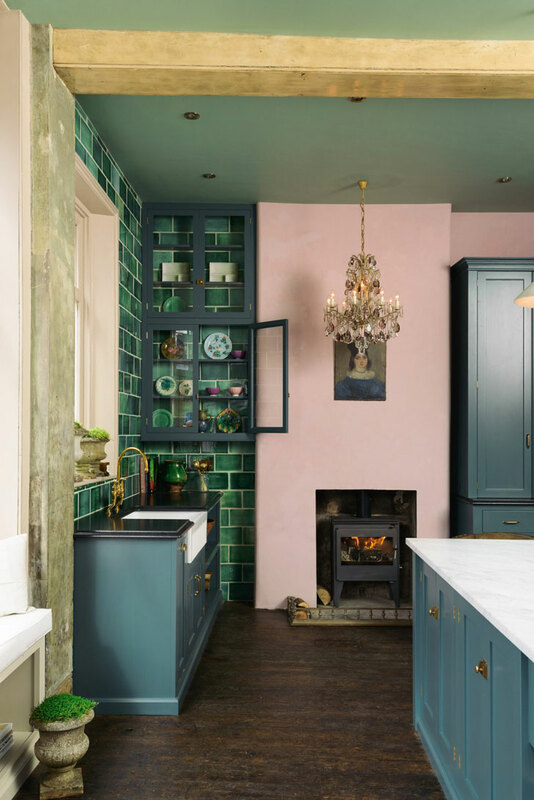 But such a contrast makes this kitchen fresh and unique. 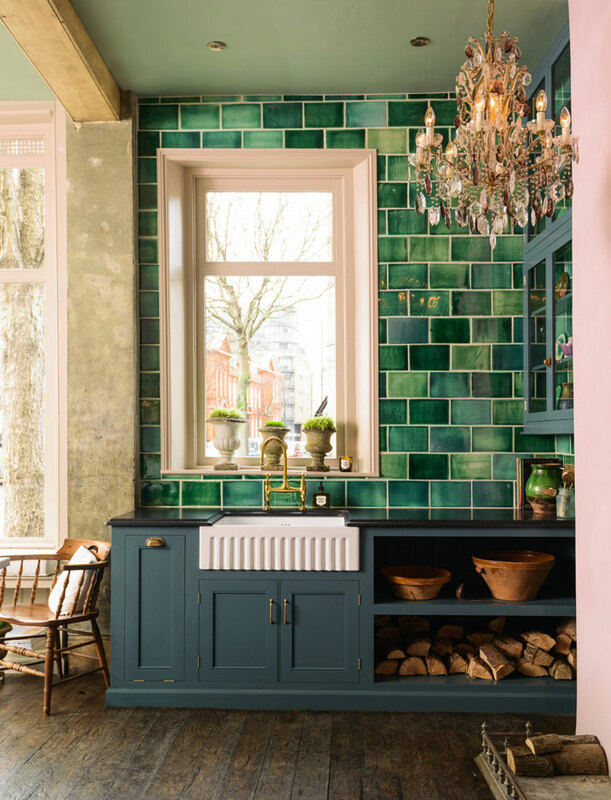 Great design! 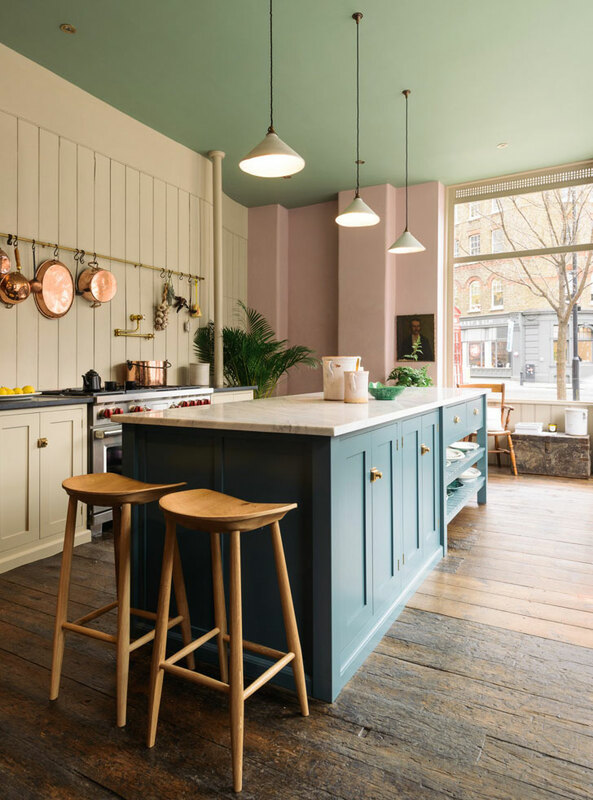 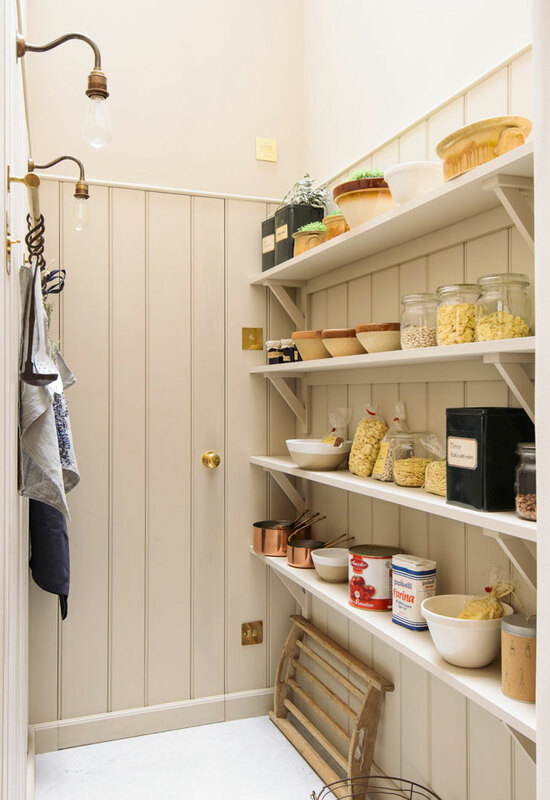 You can browse other beautiful kitchens by Devol here.